Welcome! 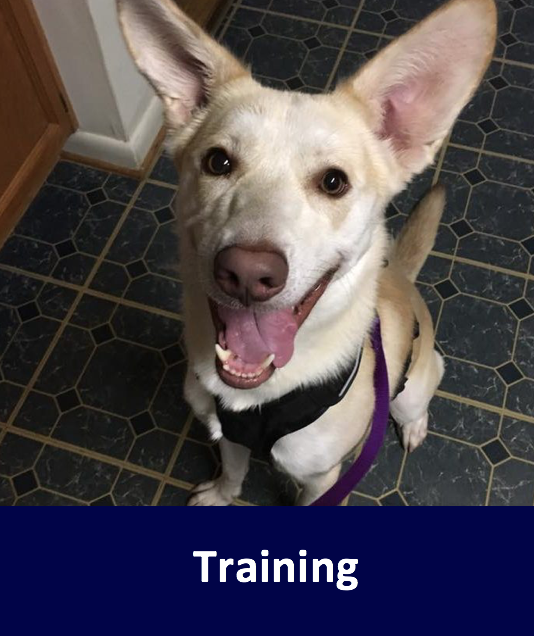 Established in 2016, Canine Humane Network is a non-profit dog rescue, shelter, adoption and training organization here in Highland, Howard County, Maryland. We are substantially operated by volunteer staff and many big-hearted volunteer foster families. 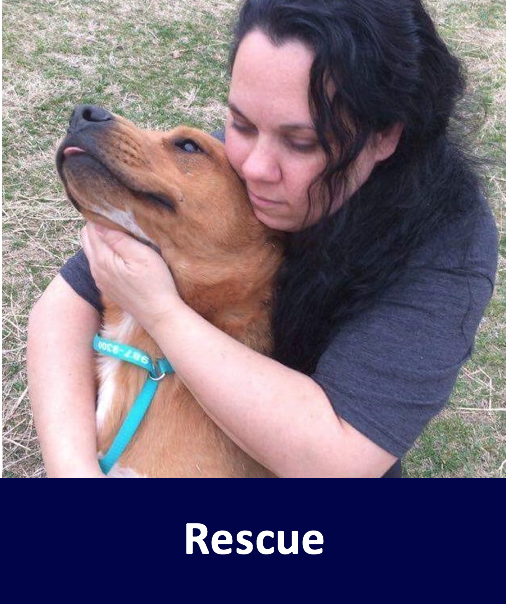 Here at Canine Humane Network, we are dedicated to saving the lives of homeless dogs and providing a safe haven, humane care, and adoption programs for rescued dogs. We are deeply invested in the lifelong happiness of the dogs and owners we serve. 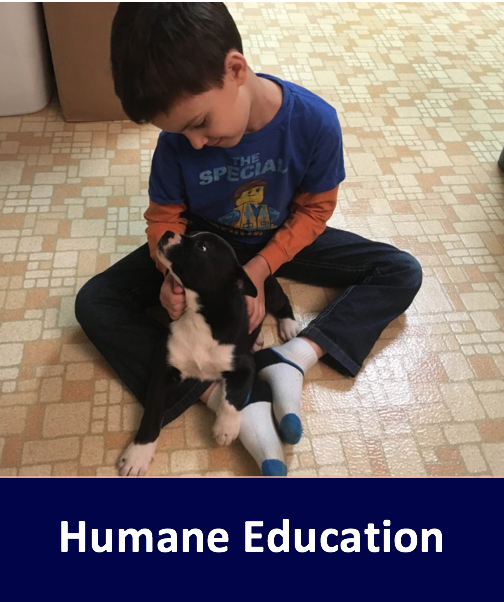 We strive to build a humane environment for animals and people by providing excellent resources and training including humane education and therapy dog programs.